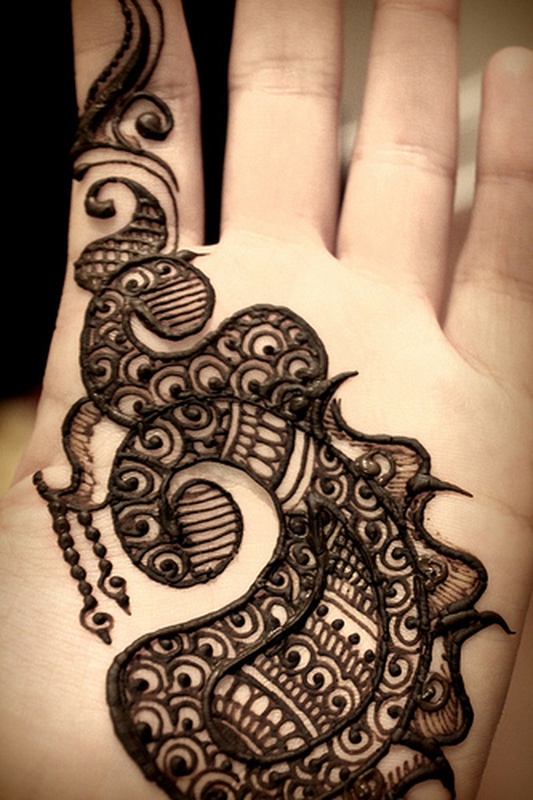 Asha Savla from Matunga, Mumbai is a popular name in the city when it comes to bridal mehendi designs. 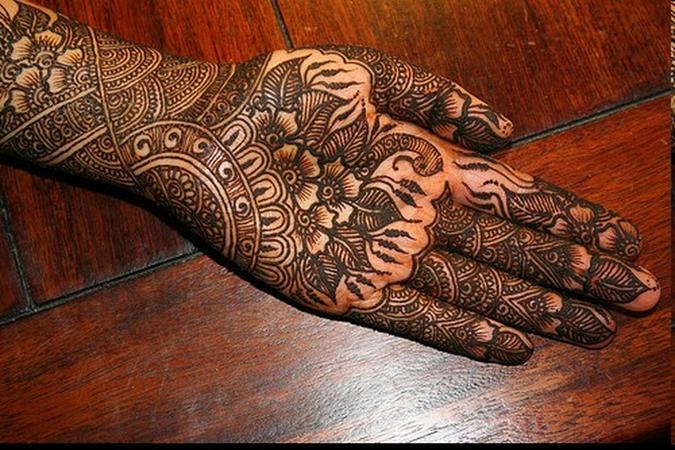 For your wedding day, she will create amazing mehendi designs that will compliment your wedding attire and the entire appearance, whether it's the intricate mehendi pattern on the arm or a creative mehendi impression on the leg, she has the expertise in designing any kind of mehendi design. If you have any specific requirement in terms of pattern or color, discuss it with her and she will get it done for you. Brahmanwada, Matunga, Mumbai, Maharashtra- 400019, India. 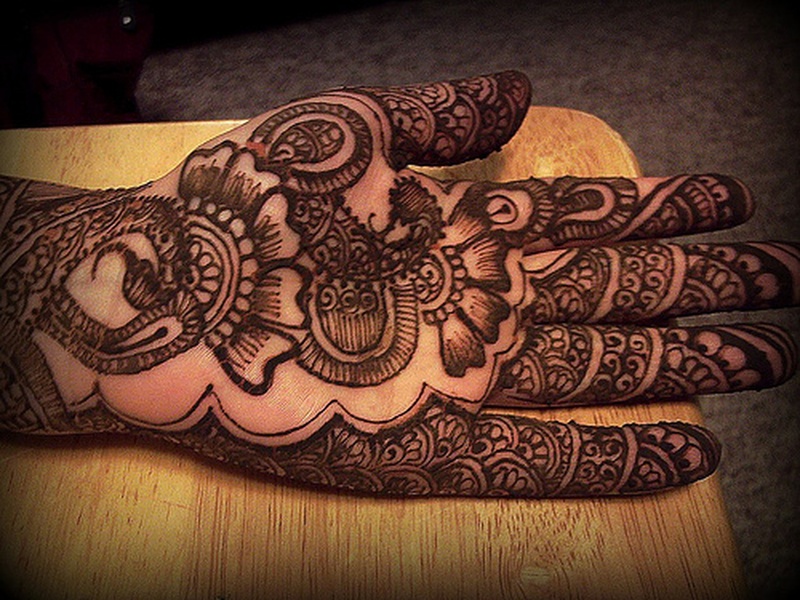 Asha Savla- Mehndi is a bridal mehndi artist based out of Mumbai . 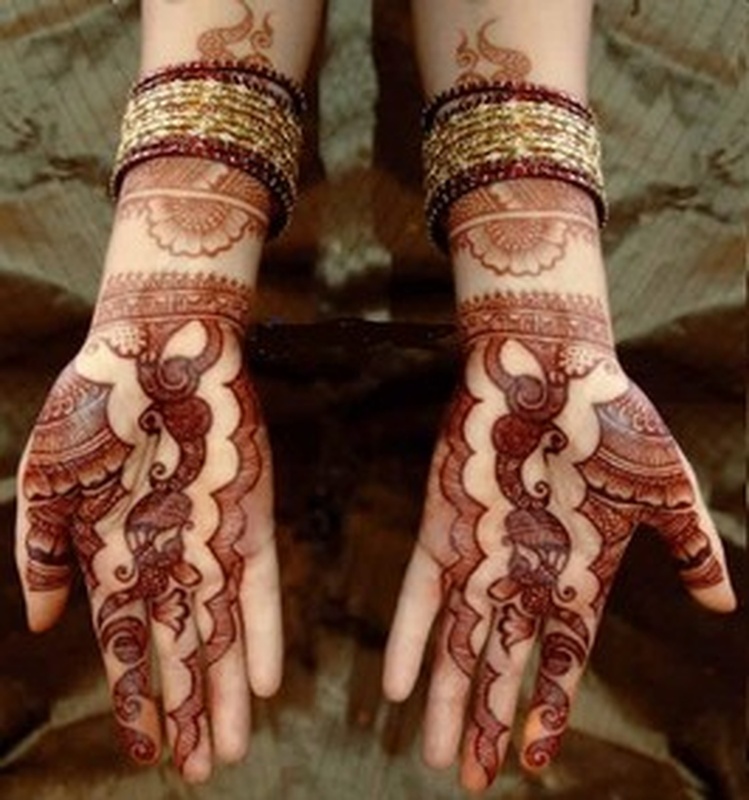 Asha Savla- Mehndi 's telephone number is 76-66-77-88-99, address is Brahmanwada, Matunga, Mumbai, Maharashtra- 400019, India..
Asha Savla- Mehndi is mainly known for Bridal Mehndi, Wedding Mehndi, Indian Mehndi, Arabic Mehndi. 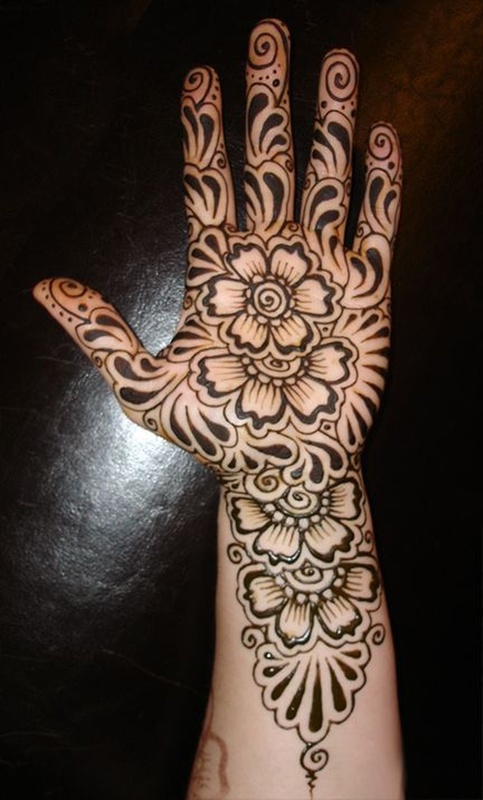 In terms of pricing Asha Savla- Mehndi offers various packages starting at Rs 7500/-. There are 1 albums here at Weddingz -- suggest you have a look. 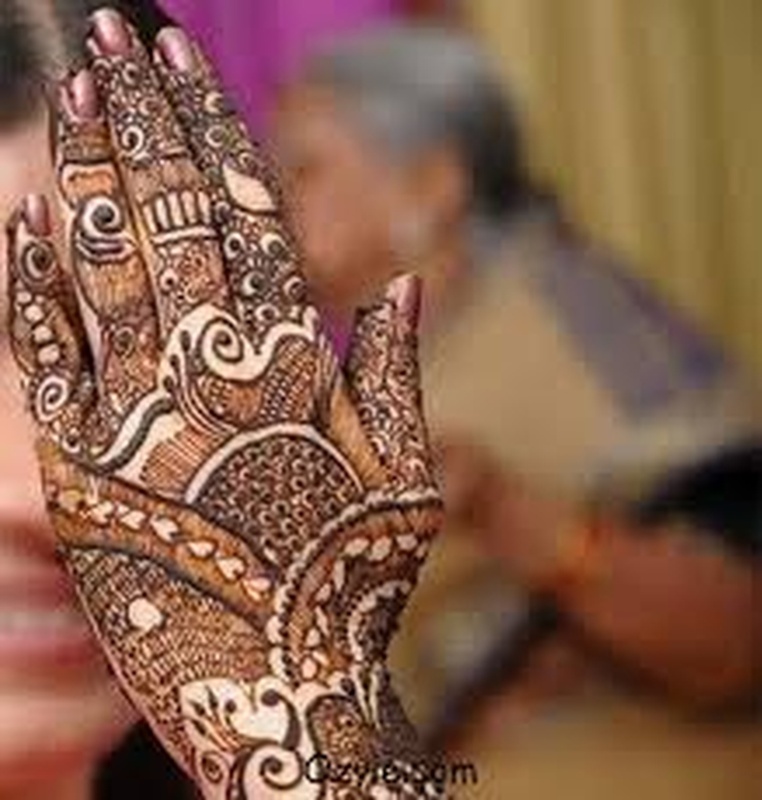 Call weddingz.in to book Asha Savla- Mehndi at guaranteed prices and with peace of mind.